When Chrysler put out their five year plan, one of the most noticeable things that would be happening was the Dodge Grand Caravan would be getting benched. The reason, at the time, was that Chrysler wanted to do less in the brand family to compete against each other. Rather than have multiple minivans, they would concentrate on a single one. The winner of the minivan segment was the Chrysler Town & Country, meaning the Grand Caravan would be no more after 2016. However, Automotive News stumbled across a production document that shows the Grand Caravan may have some life left in it. The memo states that the Grand Caravan is still planned for 2017, being produced along with the redesigned Town & Country. The new Town & Country is set to start its production at the Windsor, Ontario plant on Feb. 29th 2016. 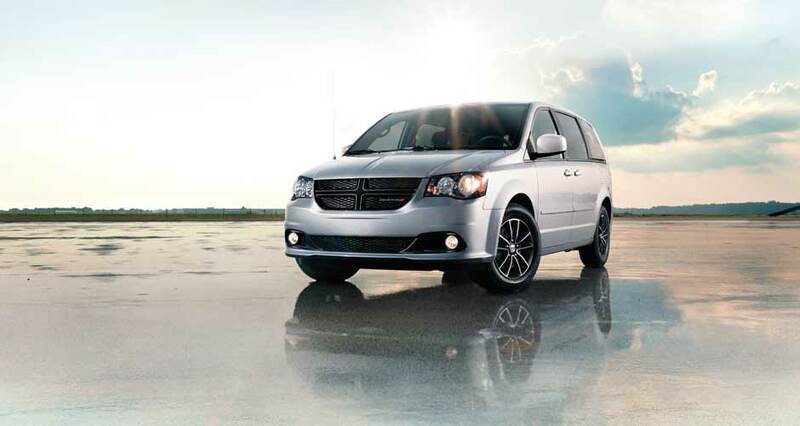 The 2016 Grand Caravan is slated to start this August and to end production in August 2016. The 2017 model of the Grand Caravan will then be almost immediately put into production on August 23rd, 2016. Since the 2016 run will be brief, there is no slated changes for the newer Grand Caravan models. 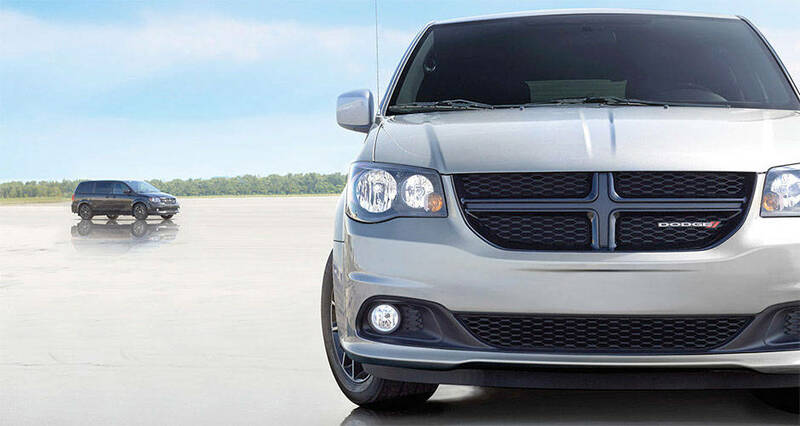 Why does it seem that Dodge is going back on their plan to no longer produce the minivan? Automotive News thinks it may have to do with wanting to make sure there is no market loss as the company shifts over to the Town & Country. With the short production life, it may give Dodge the chance to cut production depending on how things go. It will also allow the Grand Caravan to continue to sell in Canada where it is the number 1 selling minivan.